Hideout is part of Hull’s popular Trinity Square area, so there’s allsorts to entertain you, right here on the doorstep. And with Hull being City of Culture 2017, it’s all going been going on, and it's not stopping now! 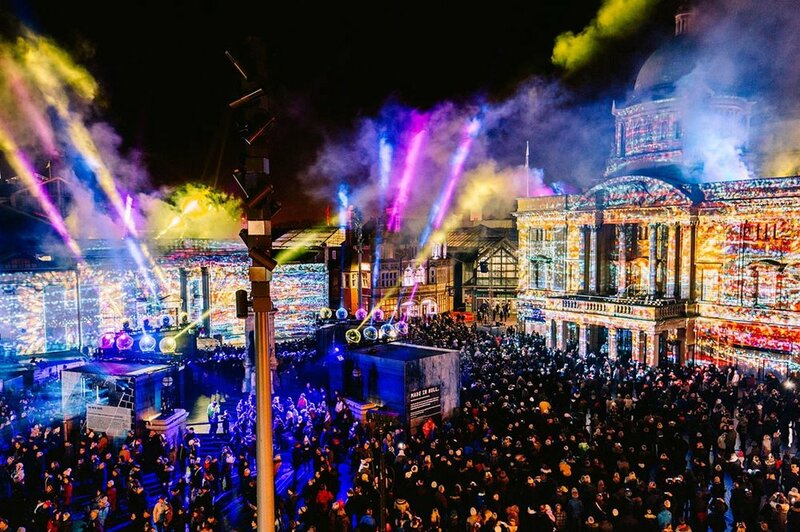 Be it theatre, dance, music or art, you name it: Hull’s got it. With events, exhibitions, performances and more, there’s something to entertain everyone. Quite literally just outside Hideout Hotel, there’s England’s largest Parish church Hull Minster. . Taking a tour up the 150ft tower is well worth doing, with unparalleled views of Old Town, the city centre, the docks, the marina, the Humber and beyond. The church also holds regular exhibitions and performances, and will play host to the Hull Real Ale & Cider Festival in November this year. Less than a 5-minute walk away, the Museums Quarter is home to four unique museums; each completely free. The Hull & East Riding Museum covers an astonishing 235 million years of history, whilst the Streetlife Museum houses an impressive collection of transport dating back to the early 20th century. You can also explore Wilberforce House; the birthplace of slavery abolitionist William Wilberforce, and the Arctic Corsair; Hull’s last sidewinder trawler. Of course, there’s also The Deep. This award-winning conservational aquarium is home to over 3,500 fish including magnificent sharks and rays. The penguins are bound to steal your heart and the two new loggerhead sea turtles have been getting a lot of attention! The Deep also has a spectacular evening restaurant; perfect for special occasions or a unique dining experience. 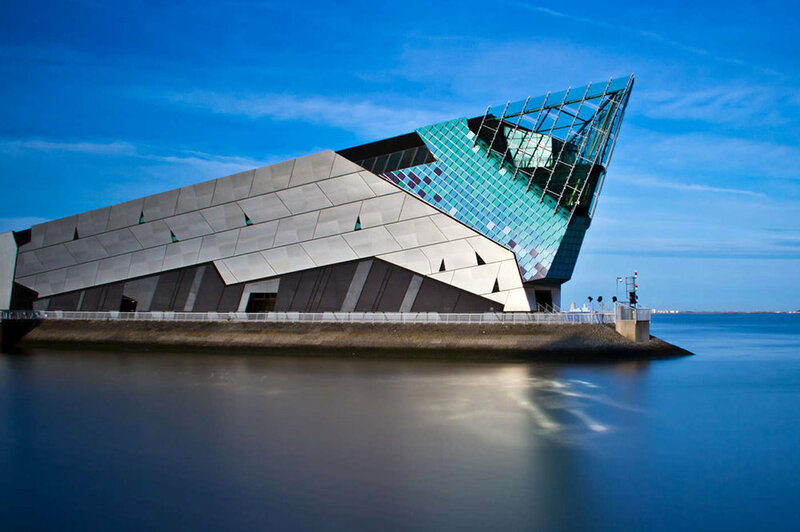 Within easy reach of The Deep is Hull’s vibrant Fruit Market area, home to independent retail, galleries, delis, restaurants and boutiques set along cobbled streets, guaranteed to please foodies and arty types alike. Nestled in the heart of the Fruit Market cultural quarter is the Humber Street Gallery; an art space showcasing the best in contemporary visual arts. There’s also the stunning Ferens Art Gallery in Queen Victoria Square, which has undergone a £4.5 million refurbishment just in time for the rush of visitors for arrival of The Turner Prize in September 2017 - one of the world’s most prestigious (and controversial) arts awards. The more adventurous should visit Gravity Trampoline Park in St Stephen’s, which has over 80 interconnected trampolines. You can bounce off wall-to-wall trampolines, fly into foam-filled pits and even compete at dodgeball. The best bit? It’s for all ages! Another fun recommendation is the escape rooms at either Escape Hull or Escape Room Hull, which challenge you to solve puzzles, crack codes and ultimately, escape the locked rooms - a brilliant option for groups. When the weather’s nice and you fancy getting some fresh air, why not visit East Park? As the largest park in Hull, East Park has both a splash boat (perfect for cooling off on hot days) and an animal education centre; a big hit with the kids! The Marina is also a spectacular spot for a stroll on a sunny day. If it’s live acts you want, then you’re in luck. 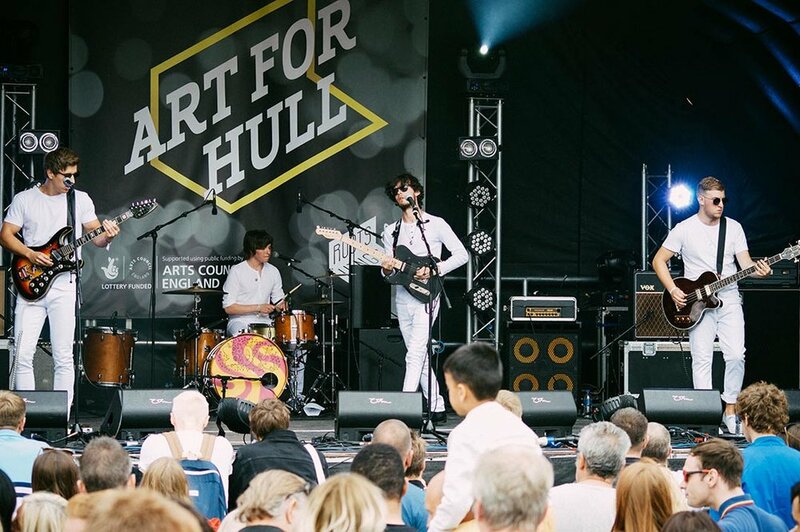 Hull is home to the hugely popular Humber Street Sesh, Folk Fest, Freedom Fest and Trinity Fest. Day-to-day, there’s always something going on - from live music and club nights, to art exhibitions, stand-up comedy and pop-up markets throughout the city. Hull Truck Theatre always has something good going on, and the City of Culture program is full of live entertainment. You can keep in the loop here, or if you have any questions about the blog or Hideout in general, you can drop me a line at tare@hideouthotel.co.uk or call 01482 212222.